Welcome to the School of Dragons! We hope you’re excited to begin your journey as a Dragon Rider. Get ready to put in a lot of hard work, because dragon training takes an enormous amount of patience and dedication. We have faith in you, your new best friend and our famed dragon trainers. Don’t fret, young Viking, for we’ll all be here to guide you on your journey to becoming the best dragon rider you can be! The more a Viking knows about the world they live in, the more prepared they are for the rigors of dragon training. The School of Dragons takes science very seriously. Make sure to visit Heather the Alchemist in the Lab to conduct experiments using the scientific method. 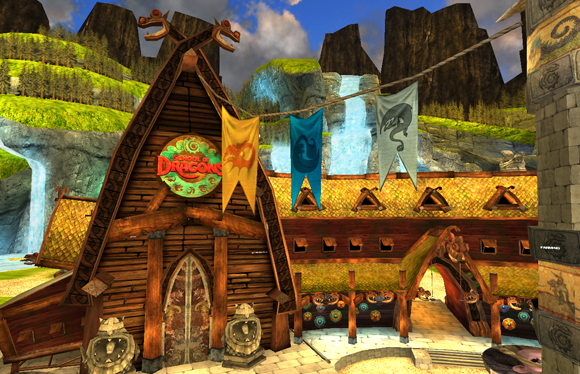 As a student of the School of Dragons, make sure to complete quests to gain experience for you and your dragon. 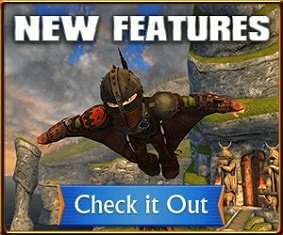 These quests will give you the opportunity to interact with Hiccup and his friends, develop skills, train your dragon and learn about the world around you. In your time at the school, you can become one of the most talented and fierce dragon riders we have. Make sure to take the time to learn, work hard, explore, and (most importantly) have fun!